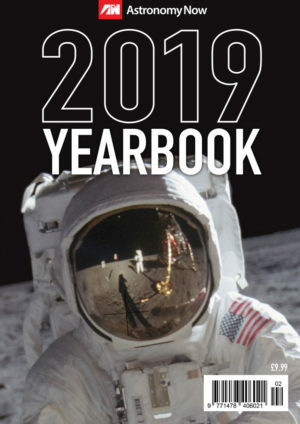 Astronomy Now celebrates the 25th anniversary of the Hubble Space Telescope – the greatest telescope history has ever seen – with a selection of truly out- of-this-world imagery. 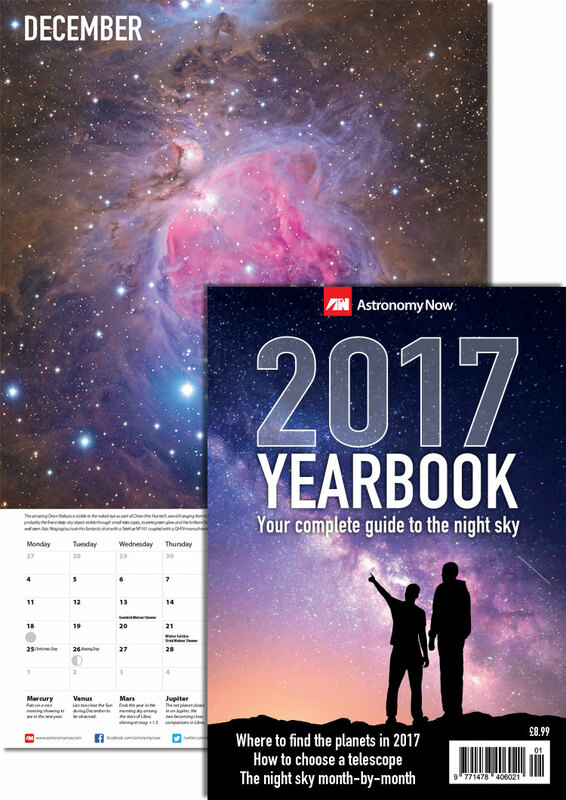 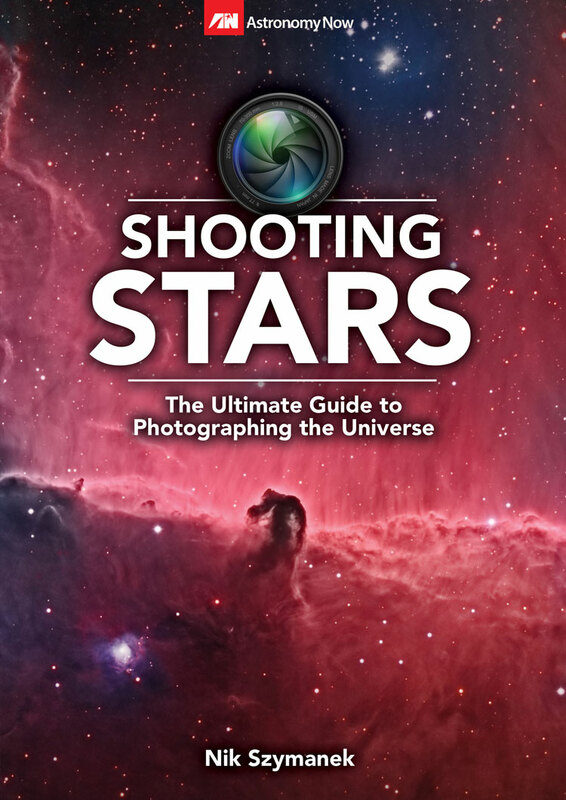 This 116-page special issue is filled with superb pictures of glowing star-forming nebulae, the beautiful death throes of stars, gracefully spiralling galaxies, our nearest neighbours in the Solar System and the most distant look into the Universe ever taken. 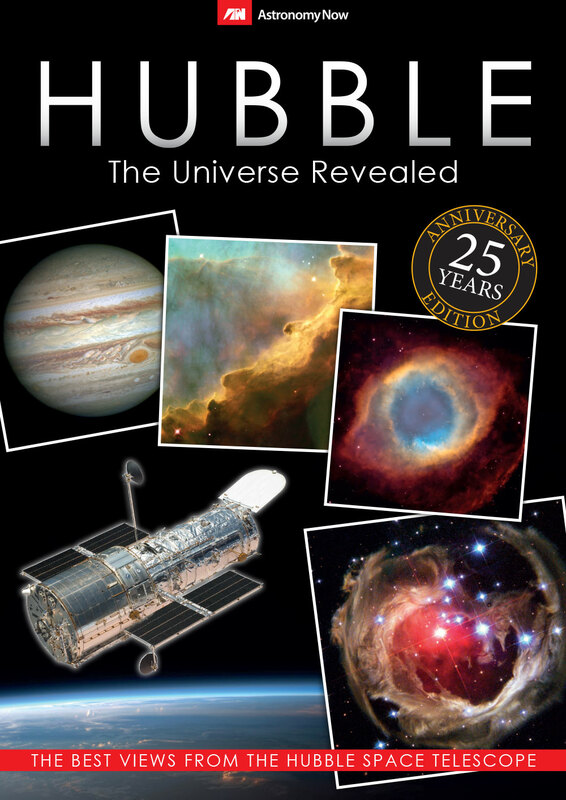 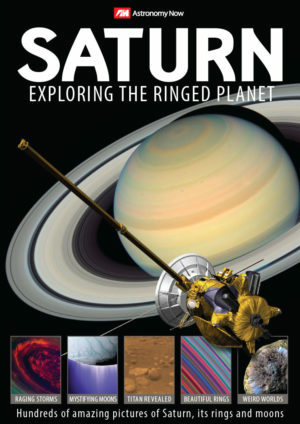 With expert commentary from science writer Kulvinder Singh Chadha, you can join in the celebrations of the achievements of Hubble by turning the pages and finding the Universe revealed.